Enjoy easy access to area attractions! Floating week during odd years! Inquire for more details! Picture perfect family vacation spot! Stay only minutes away from Disney! Odd year week 20! Inquire for details! Week 9 during even years! Buyer will have immediate usage! Buyer may receive a title fee credit, inquire for details! Large suite to accommodate family and friends! Floating week! Buyer may receive a title fee credit, inquire for details! 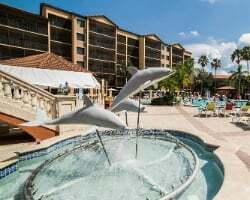 Terrific resort just minutes from the parks! Buyer Receives Complimentary Closing Credit; Inquire For Details! Beautiful resort for your Orlando vacations! Buyer may receive a title fee credit; inquire for details! Plenty of room for family & friends! Yearly floating week! Buyer may receive a title fee credit; inquire for details! Fantastic, family-friendly resort near the theme parks! Odd years in December week 49! Buyer may receive a title fee credit; inquire for details! Big unit size for a family or bring your friends! Many nearby theme parks! Buyer may receive a title fee credit; inquire for details! Disney attractions nearby! Buyer may receive a title fee credit, inquire for details! Annual week 33, with the option to float! Minutes to Orlando's best attractions! Buyer May Receive A Title Fee Credit, Inquire For Details! Floating red season week! Many onsite and nearby activities for all ages to enjoy! Buyer May Receive A Title Fee Credit, Inquire For Details! Come to Florida every year in week 46! Perfect resort for theme park enthusiasts! Buyer May Receive A Title Fee Credit, Inquire For Details! Scenic lakefront resort with plenty of water based activities! Price is Negotiable! Buyer May Receive A Title Fee Credit, Inquire For Details! Create unforgettable memories in Florida! Ideal family friendly resort! Buyer May Receive A Title Fee Credit, Inquire For Details! Within close proximity to major attractions! Activities available for all ages! Buyer May Receive A Title Fee Credit, Inquire For Details! 3 bedroom lockout suite in week 29! 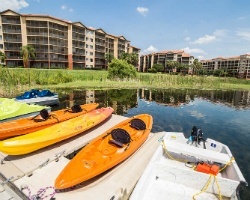 Lovely lakefront resort near the Orlando attractions! Odd years usage in a floating week! Make your offer! Enjoy a 2 bedroom with lockout feature in Orlando! Price is Negotiable. 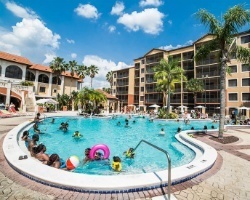 Perfect resort for your Orlando vacations! 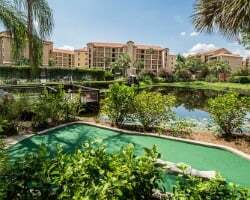 Close to the theme parks, golfing and more! Buyer may receive a title fee credit, inquire for details! Suites have all the comforts of home! Enjoy multiple onsite dining options! Buyer May Receive A Title Fee Credit, Inquire For Details! Available during week 8 with the option to float! Explore endless possibilities onsite and nearby! 2016 Week Available for use! Celebrate any occasion at Disney! Buyer may receive a title fee credit, inquire for details! Enjoy red season week 22 every odd year! Buyer May Receive A Title Fee Credit, Inquire For Details!